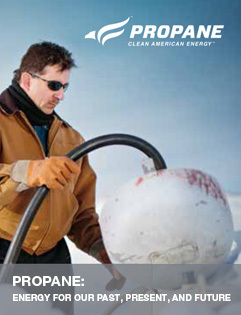 When it’s cold outside do you worry about how much propane is in your tank? Do you remember the last time you placed an order? Tired of worrying about it? That’s why Northwest Propane developed the Auto Fill Program, which does exactly what it says: automatically schedule to fill your home propane tank when you need gas. 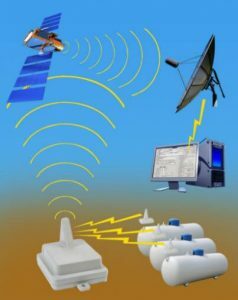 For only $10 per month (with a pre-approved charge account or credit card on file), our Auto Fill Program monitors your tank gauge via a Wesroc cellular tank monitor, allowing us to see your tank’s daily propane volume changes. We automatically schedule your order to maximize your delivery size, which ensures you always get our best volume discounted fuel pricing. 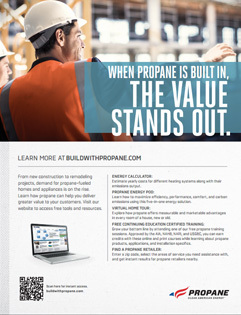 Want to have peace of mind regarding your propane needs for your home bulk tank? Call 972-247-6121 or email us for more details. 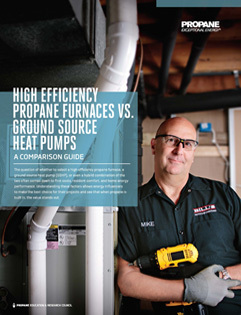 When you are looking for a propane provider that has an established reputation for exceptional customer service, look no further than Northwest Propane. We are dedicated to helping our customer’s homes and businesses run more efficiently using our clean-burning, Texas manufactured and locally produced fuel. 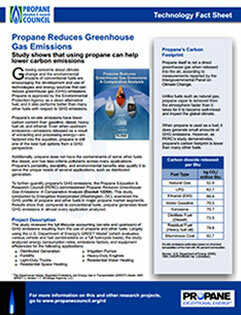 Northwest Propane doesn’t require long term fueling contracts either to get our best pricing. With Northwest, OUR SERVICE IS OUR CONTRACT. That means we give our best effort every time to keep you a satisfied customer. 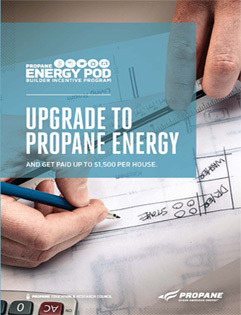 Don’t get stuck with just any propane provider. 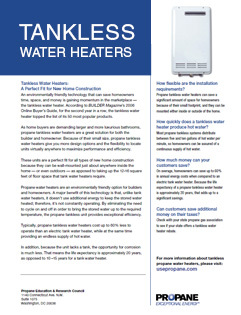 Contact us online or call Northwest Propane at 972-247-6121 today and experience the difference! Anyone Can Deliver Propane…… We Deliver Service!